Golf is all about confidence, in your game and in your equipment. That's why GolfUSA of Limerick recommends the highest performing equipment and offers the most precise club fitting experience in the game. 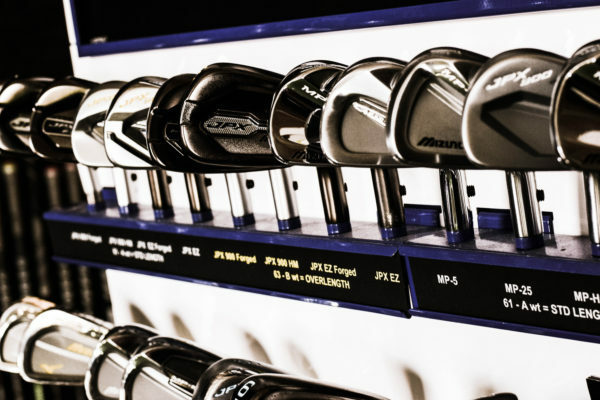 Using our Flightscope® Launch Monitor and Mizuno Shaft Optimizer, we can determine the best equipment for your bag. 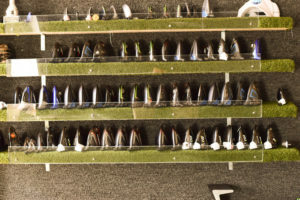 Our approach to fitting begins with a unique understanding of players' performance needs, born from working with PGA Tour players, PGA Professionals and amateurs serious about getting better. Our highly skilled team of fitters utilizes the most advanced tools to help players optimize driver performance, make iron play more precise, dial in their wedges and fine-tune set compositions. The best way to truly appreciate the high performance value of our golf clubs, achieve total confidence on every shot and shoot lower scores, is to experience club fitting for yourself. GolfUSA of Limerick offers professional club fitting of all major brands. 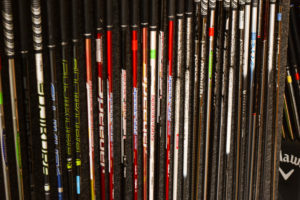 "THERE IS NEVER A FITTING CHARGE IF YOU PURCHASE CLUBS FROM US." Contact us at golfusalimerick19468@gmail.com or 610-906-3139 for additional information, and to schedule your club fitting session. 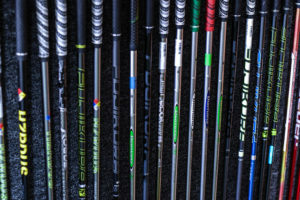 GolfUSA of Limerick is a full service golf club repair shop offering many of the top major brand names in grips and shafts, as well as state of the art equipment for loft and lie adjustments for your drivers, fairway woods, irons and putters. 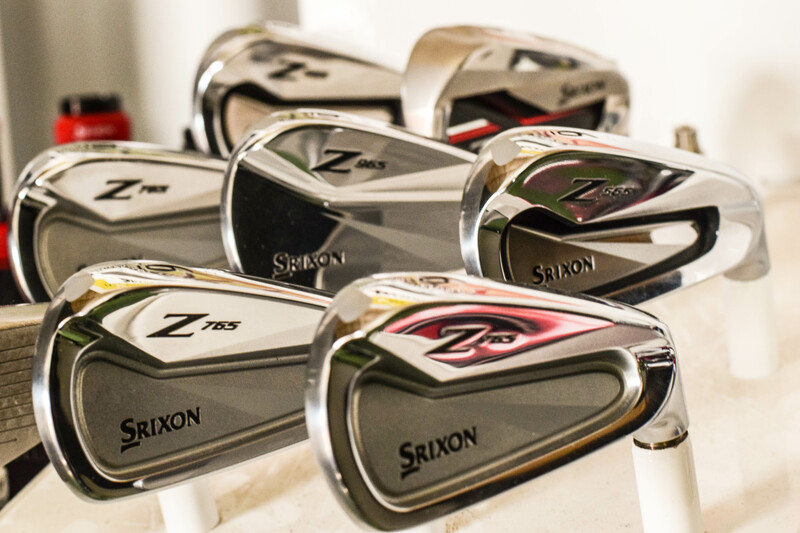 Contact us at golfusalimerick19468@gmail.com or 610-906-3139 for additional information regarding our club repair services.